And at the age at 14 this became SO real for me. I saw my Dad lose his health. I watched our family spend all the money we had, including having to sell our house, to try and regain my Dads health. And I witnessed the fear in his eyes, and the sadness of never experiencing so many of the things he wished he could do. Although he lived a pretty epic life in his 45 years, he still had so much to give. And one of the things this taught me, is to never live so ironically. That’s why I let go of others thoughts and expectations of me to pursue what lights me up. That’s why nutrition was the first thing I knew I needed to educate myself on. And that’s why I want to see you understanding and embodying optimal health NOW. You have so much to give in your lifetime – extend it for as long as possible. [Original post link]. 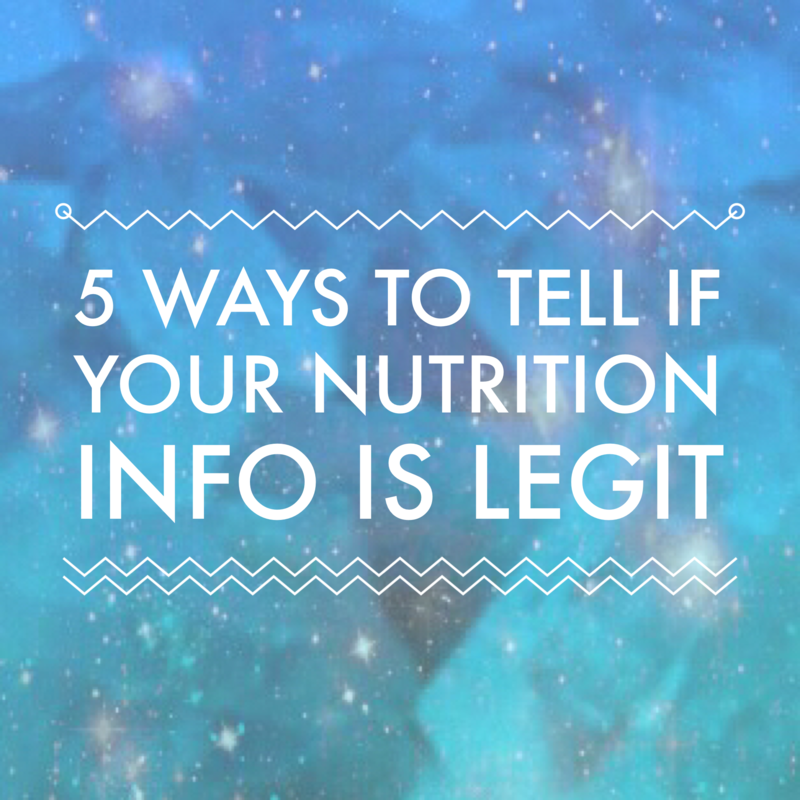 And there is SO MUCH nutrition info out there on the interweb, right?! How can you tell if it’s legit?! When I started my nutrition research over a decade ago, it was from a desire to truly understand and know the truth when it comes to living an ultimately healthy life. So this has always been at the forefront of my research and study. I’m not afraid to be challenged or proved wrong, as long as I can know how to keep myself and the ones I love as healthy as possible for as long as possible. This point of view has been of massive benefit to me, because I know my beliefs are based on nothing but knowing the truth. I wish I could channel my 10+ years of research and knowledge into all of you, but rather I decided to come up with 5 quick tips to give you an idea of how the info you’re looking at stacks up. 1. The info is coming from someone with actual knowledge and experience. Don’t get me wrong, some people without credentials have epic knowledge, however if you don’t know the person of the info well – keep a safe distance from the info. 2. Their info are based on more than just physical results people get. Trusting “before and afters” may be okay if all you’re after is short term physical results, however if you want to look good in the long terms and experience optimal health, don’t be fooled by “get healthy quick” schemes. 3. Look into their story and motives. Most people do have a sincere reasons for being in the health arena (whoever those people can still be sincerely wrong when it comes to them optimal health game). But generally if people have had experience in an area they’re more likely to do more wholesome research – versus just trying to sell a product or service. Who are the people/companies they align themselves with, and what are their motives. If it’s a research study and is sponsored by a company, it simply can’t be trusted. The tricky thing with this one is that sometimes this info is covered up really well, so you sometimes have to dig deep. Look for things that have legitimate research behind them, and not just the “new hot thing”. Although, sometimes things are researched for decades before they suddenly go viral. So again, looking into things thoroughly is important. Once you start looking out for these parameters, it will all get a lot easier. 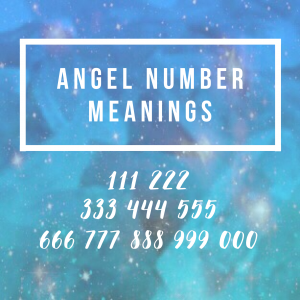 There is still plenty more that can be said on the topic, so if you have questions, pop them in the comments below! On that note, I hope these tips have been helpful. If so, please share this with a friend and comment below what your biggest take home is. 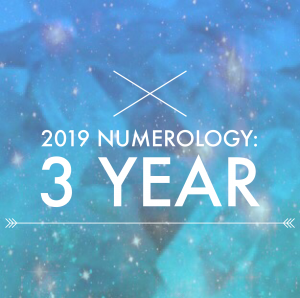 PS – If you would love to feel more empowered with your health, make sure to check out my You Glow Girl: Holistic Nutrition Alignment 6-week program. This is the FINAL week to enrol in this program before enrolments close for the last time at this accessible price point. Wahoo! Previous PostWelcome to the Abundant Babes BLOG! 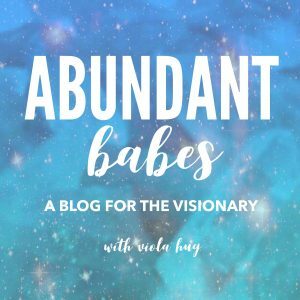 Welcome to the Abundant Babes BLOG!